# Two generators rigged out at Aqua Farm and replaced with new ones. 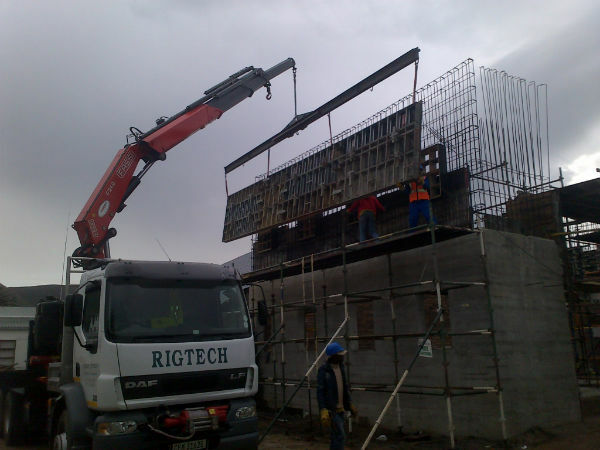 # Erection of Aquatic Feed Plant in Hermanus. # Transporting and planting of 3 metre trees.